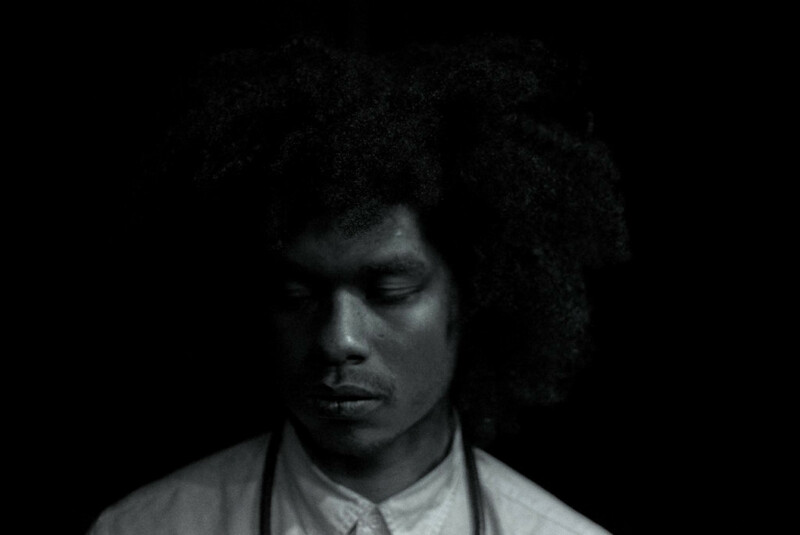 Born and raised in Dallas, Texas, Terence Nance is a filmmaker, visual artist and musician. His first feature film, An Oversimplification of Her Beauty, is an IFP Narrative lab alumnus and premiered in the New Frontier section of the 2012 Sundance Film Festival. The film has garnered Terence recognition from Filmmaker magazine, where he was selected as one of the 25 new faces of independent film. Terence currently resides in Bedford-Stuyvesant, Brooklyn, and is currently developing his second feature, THE LOBBYIST. How would you describe your relationship with repetition? I have a love-hate relationship with repetition. I love rhythm that can result in hypnosis, to do what I do I must be pulled into “the zone” and the only way to get there is through repetition. At the same time I can’t stand doing the same thing over and over again for too long, it’s how stasis sets in. In an interview with Interview Magazine, you stated that “it’s, like, a very strange thing to try to promote something that represents the artist that you were.” How do you negotiate your changing person and expression with the time lapse in promoting and sharing completed work? I grin and bear it. In the future however I would like to adopt Terrence Malick’s rhythm of creating and sharing, which seems to be that he just creates and doesn’t participate in the sharing, or the dialogue around the sharing. Instead he just goes on vacation for 10 minutes and keeps creating. What is the most recent lesson your learned about yourself or of which you were reminded? That I need to practice the art form of greeting people and expressing my gratitude to them. I learned that I do not do either well and need to improve my skills. What audience did you have in mind, if any, when you were creating An Oversimplification of Her Beauty? Or, whose reaction to the film did you care most about? Namik was the only audience I had in mind, hers was the only reaction I cared about. In what ways have you come up against people trying to categorize you or your work? What impact has it had for you? I think that most people who see my film attempt to categorize it or contextualize it. I think that is healthy and natural, as humans we like to establish order so that we can process the chaos that is existence. I don’t let it affect me consciously, it remains to be seen if the cipher my work creates has an impact on my subconscious. Why are you living where you’re living now, and how does that impact your work? My family is here and I love them. I also need to live in a Black community, it makes me feel at home—existentially. View Terence Nance’s work here.